Acute rhinosinusitis or nose and sinus infection is primarily caused by a virus. It is cured within 10 days with symptomatic treatment. Apart from the increased temperature and headache, another symptom is nasal secretion. However, if the condition worsens after 5 days, or a person does not get better after 10 days, a prescription antibiotic is needed, based on a bacterial analysis and antibiograms. If the condition doesn’t get better after 5 days of an antibiotic treatment, one must change the antibiotic or continue with the treatment in a hospital. If nasal secretion is excessive, or there are breathing problems, Meralys HA nasal spray will help reduce the secretion and relieve nasal congestion as it contains a decongestant dissolved in seawater, which regenerates the nasal mucus membrane. 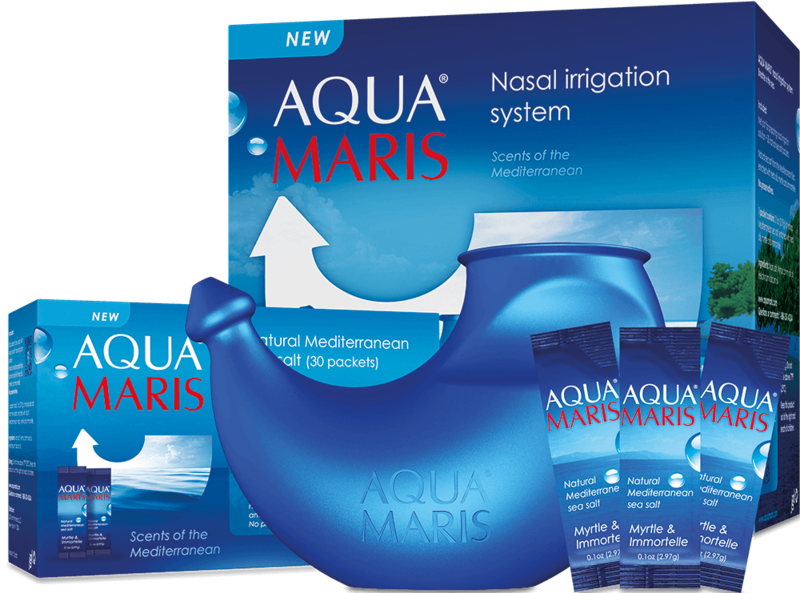 If during treatment of acute rhinosinusitis there is excessive purulent secretion it is important to remember nasal irrigation with the Aqua Maris system, containing a seawater solution enriched with myrtle and immortelle essential oils. The inflammation secretion is thus gently flushed out, breathing is relieved and the nasal mucus membrane is regenerated. 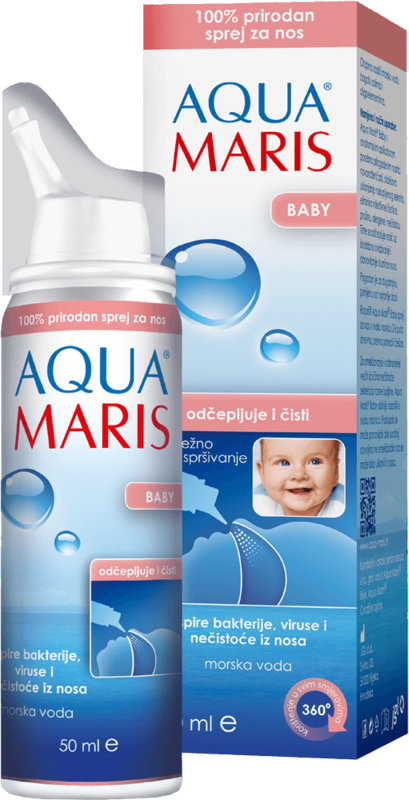 Aqua Maris Thalassotherapy, a nasal irrigation system, provides a complete thalassotherapy effect – a combined effect of sea salt and Mediterranean herbs. Recommend for patients with chronic nasal congestion, sinus infection and allergies, as well as for maintaining a healthy nose and regular nasal hygiene. It is also specially recommended for people involved in recreational or professional sports.